Home Announcements	Justin Rhodes’ Presentation Runs Today! Go Sign Up! Justin Rhodes’ Presentation Runs Today! Go Sign Up! 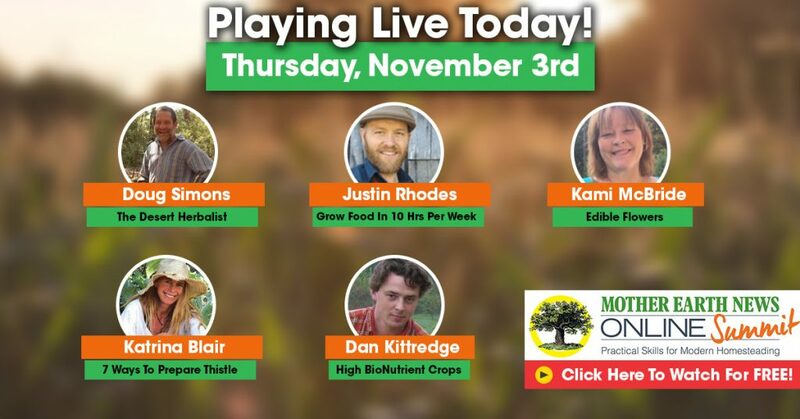 My friend Justin is on today at the Mother Earth News Online Summit. 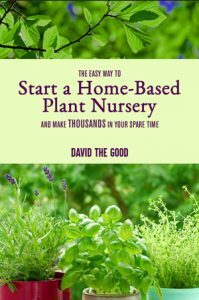 In his presentation he promises to share how to grow most of your food in under 10 hours per week! I’ll be watching and you can too. Click here and sign up. There was a lot of good feedback on my video yesterday. What a lot of fun – it was nice to see a lot of you regulars show up in the comments. It’s great to have friends everywhere. 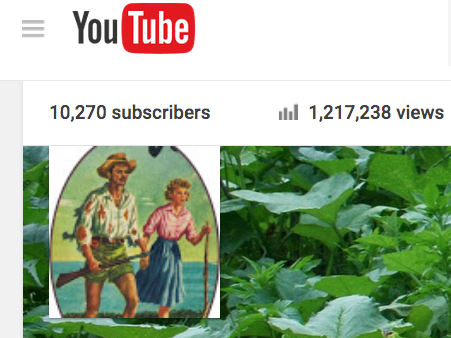 We Good Gardeners are taking over the internet. In related news, I picked up another 600 or so subscribers during the Summit yesterday, taking my YouTube total up and through 10,000! The goal for the year is 15k. Close, close! 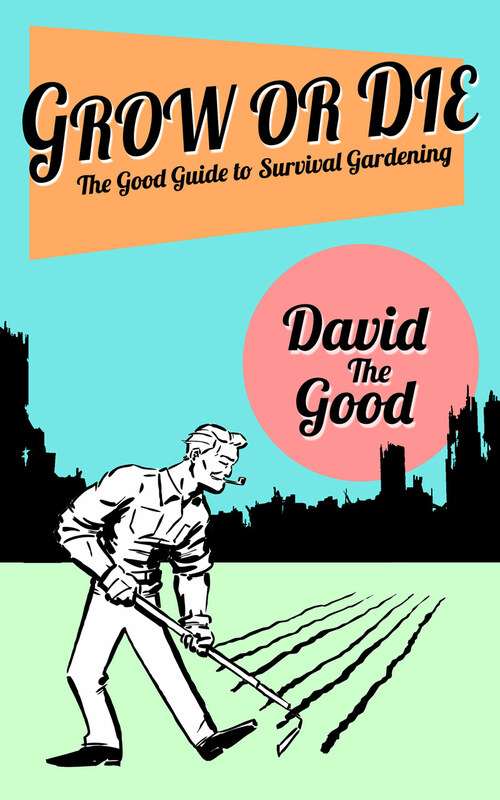 "Grow More Vegetables" On Sale Today for $1.99! "Create Your Own Florida Food Forest" 99-cent Sale! I really enjoyed your video yesterday, and I went back and watched your video from the past year at the Grow Network site. 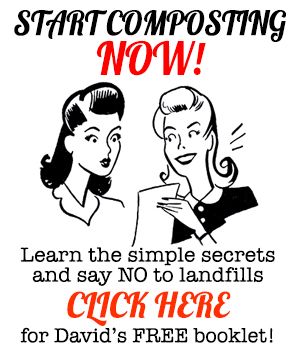 One of the things I was wondering about, regarding composting: I’d like to know how to compost, on a continuous basis, any meat scraps at such that I might have. Your technique of digging a hole and burying some meat scraps is great, but what about when you have a constant source of those scraps? Do you have any recommendations? We are out in the country, so animals who might dig in for the scraps are definitely a concern. Thank you for the kind words – glad you could see it. I have continuously composted meat in a covered compost pile, burying the meat in the middle and constantly covering deeply with leaves. Another option is to feed the meat the chickens. I did that as well, then periodically raked up the cleaned bones and turned them under in my garden beds. As always, your video was great. Justin Rhodes’ and John Kohlar’s also rank up there with videos most useful to me in our suburban HOA location. Thank you, Bellen. I love doing these Summit events. They’re a lot of fun and bring in a whole different audience.